Lumion is a program of real-time visualization in 3D for architects, planners and urban designers. Lumion offers excellent graphics in combination with a workflow fast and efficient, saving time, effort and money. In fact, it is very easy to create stunning renderings or representations with video and still Lumion it almost feels like cheating. 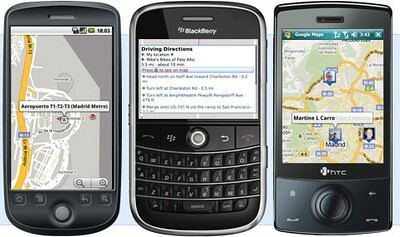 This software is used by hundreds of professionals in construction and interior design in the world. 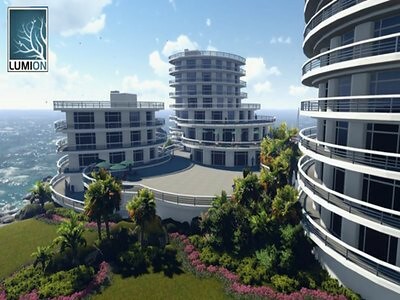 Lumion offers up any 3D scene with a full 3D GPU-based interface and real-time editing. It offer the creation of landscape, the setting of light, sun, sky, clouds and water. 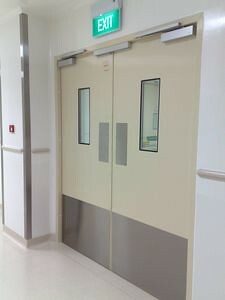 Fire doors offer numerous practical advantages over other types of doors. For starters, they make your home a much safer place to live, particularly if you run a busy household where the kitchen is in regular usage and gas appliances and other electrical items are regularly turned on. Whether you’re a homeowner or the owner of a restaurant or any other business, investing in a fire door is an important preventative measure that could ultimately save lives should the unthinkable happen. This article explores some of the key practical and economic benefits of fire doors. The loft is a multi-residence with space for both to live and work, which was previously a local trade, factory or warehouse and have been turned into housing. 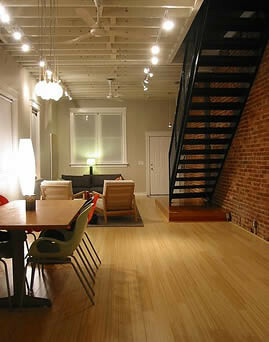 It is characterized by its large windows, columns that hold high ceilings and rustic floors. The loft comes in the 70s in New York, with its epicenter in Soho, as an initiative of students and artists (sculptors, painters and photographers) seeking cheap space to live and work. Motivated by the affordable rent, they moved to local warehouses andindustrial unemployed. This would allow them to integrate work and housing in one place, at lower cost and with the possibility of having large and illuminated spaces. What Can Go Wrong With Curtain Walls? HOME AND GARDEN Comentarios desactivados en What Can Go Wrong With Curtain Walls? Buildings with curtain walls, just like any other building, need to be mindful of maintenance. The beautiful building façade needs to stay in good repair to maintain its beautiful looks. For a building owner or facility manager this might seem like a nightmare. But there are many companies that will take on maintenance of these difficult to service facades. 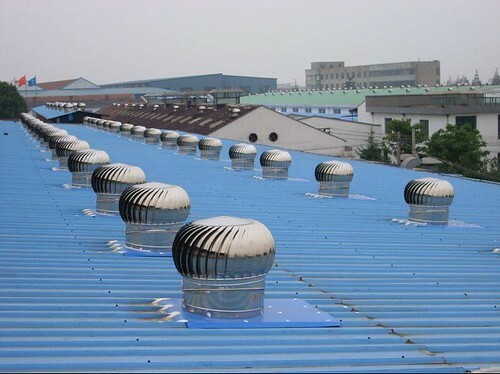 An on-going maintenance contract ensures that the building is kept up to scratch. The necessity for actual repairs is lessened if the building is checked regularly and everything kept in good working order. 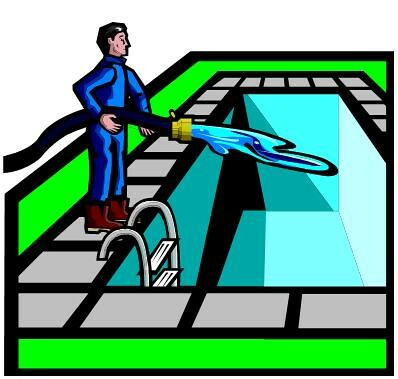 For decades, chlorine has been the gold standard for keeping swimming pools clean. It’s done its job well. There’s no debate about chlorine’s effectiveness in killing germs and keeping algae away. However, there have always been some nagging side-effects to the use of harsh chemical chlorine typically added to pools, and even some serious health concerns. In recent years, pool companies report that salt water pools to have experienced a rapid rise in popularity, particularly in residential installations. Glass was discovered, apparently by accident, nearly 4000 years ago and has since evolved into one of our most used and most revered materials. It was only 2000 years ago that the fabrication of glass progressed to being able to create sheets strong enough to be used as windows and architectural features. 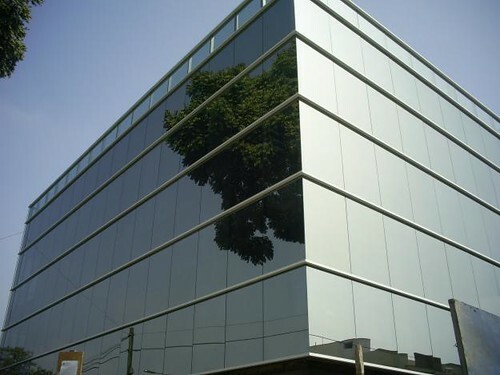 Today glass is used in everything from revolving doors to skywalks and interior partitions and is one of our most striking architectural materials with a fascinating history. When glass was first used in architecture and construction, the limitations of masonry and weaker building materials implied that its prominence was restricted to small windows. 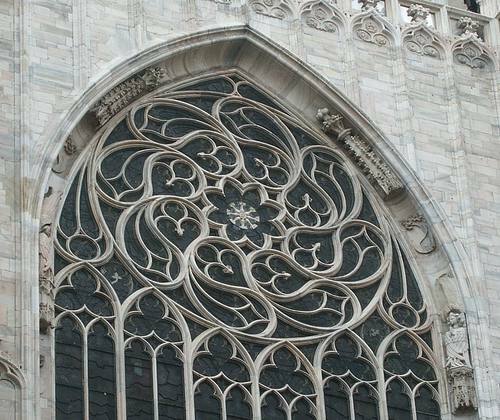 With developments in construction, this began to change and by the Medieval Era glass started to be used as more of a decorative feature than simply a way to let light in. The trend for tall, stone Gothic churches facilitated the use of elaborate glass windows made up from fragments of coloured glass and depicting striking biblical scenes. These windows related the stories of the bible to an illiterate populace and spurned the architectural trend of searching for transparency, luminosity and weightlessness through glass. 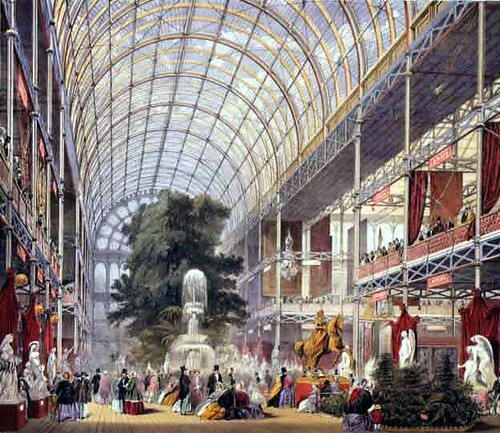 It wasn’t until the 19th century that glass in architecture took its next important step forward. Before this time, the manufacturing process itself restricted the use of glass to only small sheets, which is illustrated in the prominent use of cottage pane glass and intricately divided windows in 18th century architecture. The introduction of iron and other materials during this time meant that glass could take on a whole new role in architecture. Thanks to the materials now existing to hold it in place, coupled with the new ability to mass produce large sheets, the possibilities for the use of glass in construction became nearly limitless. Architects began to experiment with things like conservatories and entire walls of glass that were held together by high trussed steel arches and finger fixings. 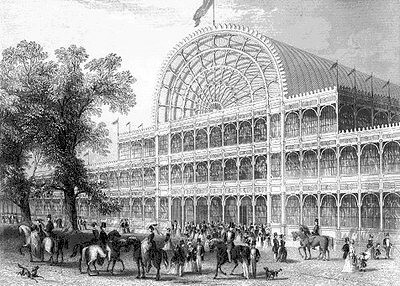 The Crystal Palace constructed in 1851 represents the most ambitious glass architectural projects of its time – a construction made up of 300 000 sheets of glass. A Thrifty Guide to Heating your Home. I know for many of us it feels like the summer never actually made an appearance but it’s time to face facts. However short it may have been, I’m here to tell you that summer has passed and winter will soon be darkening our doors. This also means there’s sure to be an increase in our bills as we stay in watching TV on those long dark evenings and turn up the heat in an attempt to stay warm but it doesn’t have to be like that. 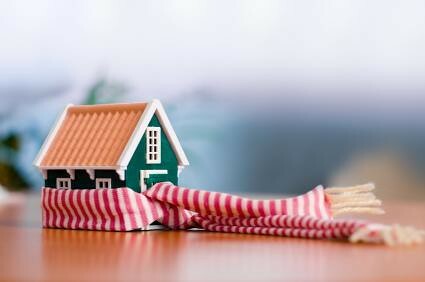 Here are my five top tips on how to keep the heat high but the costs low.